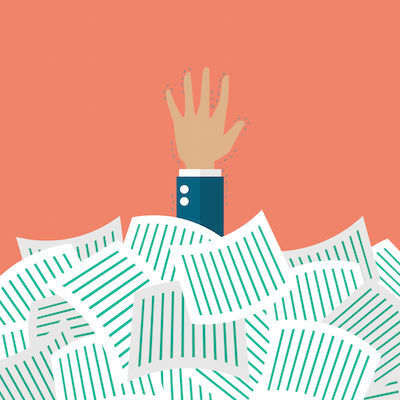 Yes, we all hate catching up on paperwork – and we all know that it’s better to get it done right away. The longer you leave it, the less you remember, and the less likely you are to do it…which leads to a vicious cycle of frustration and grief. So how do you solve the problem? Grit your teeth and promise yourself that next time you’ll enter those receipts straight away? Get stricter with your bookkeeper and insist that they do more? There’s a better solution, and it’s part of our Trifecta offering. It’s an incredibly simple software, or “Xero add-on”, called Receipt Bank. 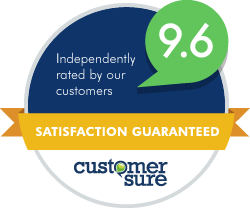 It integrates directly with your Xero online accounting software. It captures all your receipts and invoices. It gives you your weekends back. Scan your paperwork in the office, or at home, and email the scanned files to your own personal Receipt Bank email address. They will take your scans and upload all the relevant figures to your Xero account. So your expenses go from paper copy to hard data in an instant. Email invoices directly to your unique, secure email address. Get a unique email address, and all you need to do is forward an email invoice to that address. Job done. Use the Receipt Bank mobile app. Take a snap of your receipts wherever you are, at any time. Just bought lunch for a client? Snap the paperwork and it’s will be automatically converted into data and will appear in your general expenses column in Xero. It really is that simple. This means you are back in control of your time. By automating the financial admin tasks that take up so much of yours (and your team’s) time, you suddenly have hours more business time as your disposal each week. And when you look at your balance in Xero, you can be sure that the figures you see are always 100% current, with financial data updated and live bank feeds giving you a completely live view of your current cash position. 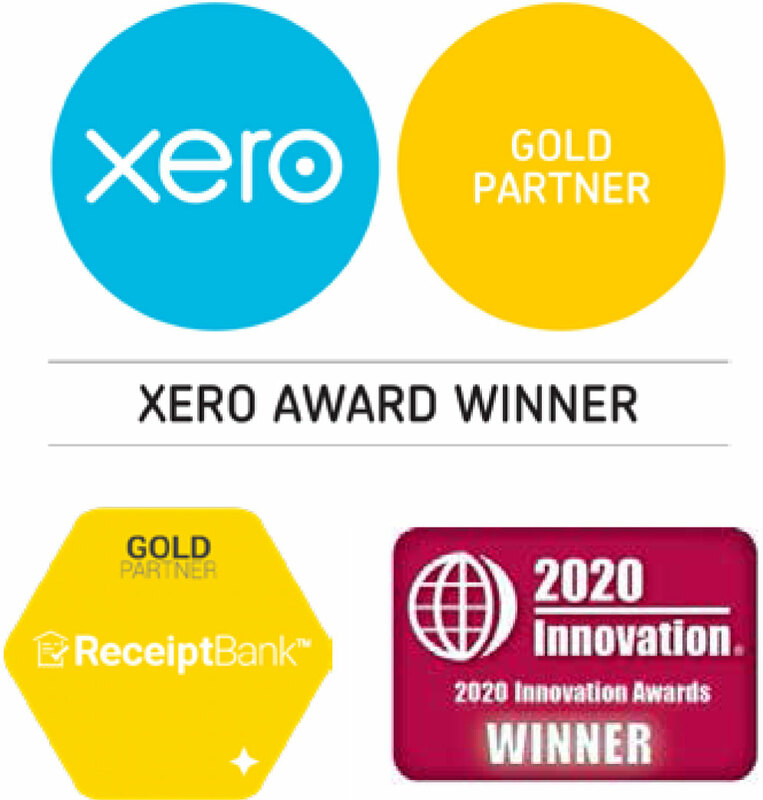 Join our upcoming Xero Trifecta event. We’ll showcase all of this software – and better yet, show you how to start using it. And you can have your weekends back.